In 1998 Pulse pioneered the vortex induced vibration (VIV) monitoring system for drilling, completion and workover risers. 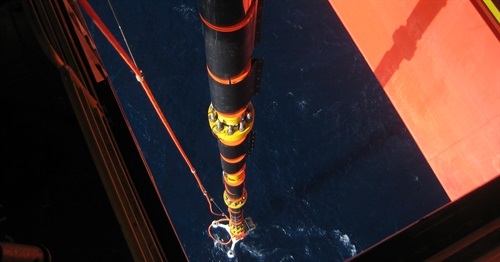 Since then we have provided systems all over the world, to clients concerned about riser response in deep, ultra-deep and high current environments. High accuracy accelerometers are installed at strategic locations along the riser in order to capture global mode shape and thus capture overall riser behaviour. 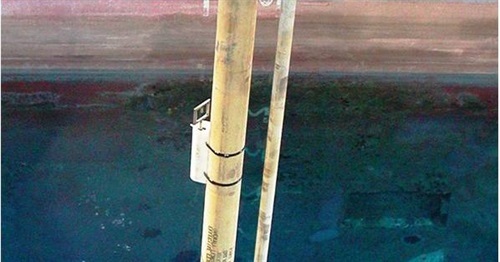 Systems are generally battery powered, deployed and retrieved using an ROV. Where there is a requirement for rapid data communication, hardwired and acoustic systems are available. . Since our pioneering VIV monitoring systems were first installed in 1998, Pulse have been helping operators understand riser response in challenging conditions all over the world. It is this track record, combined with our simple yet smarter approach, that has made Pulse the go-to supplier of VIV monitoring systems.